The LumiSource Curvo chair proves retro never goes out of style. The refreshing profile provides an open airy look while the curved wood accents and woven fabric upholstery add a modern flair. 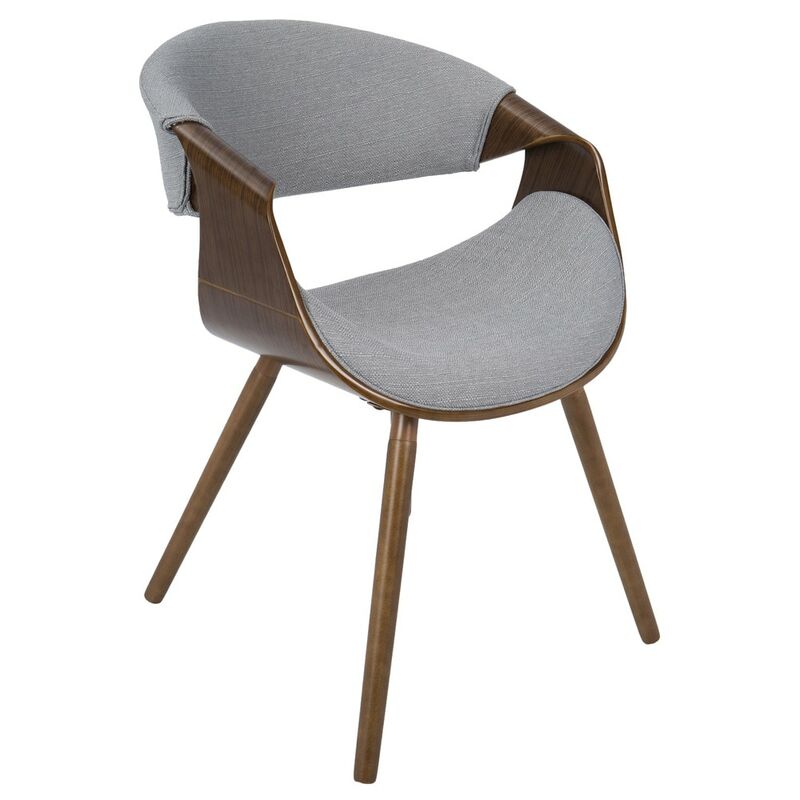 Available in Cream and Teal, the Curvo Chair will add interest to any living space.